A group suing the state says they aren’t getting court ordered documents from current and former state lawmakers. 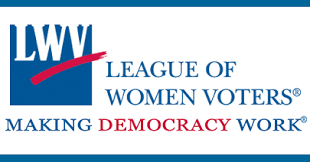 The League of Women Voters of Michigan say the Legislature has unfairly drawn the state’s district lines. 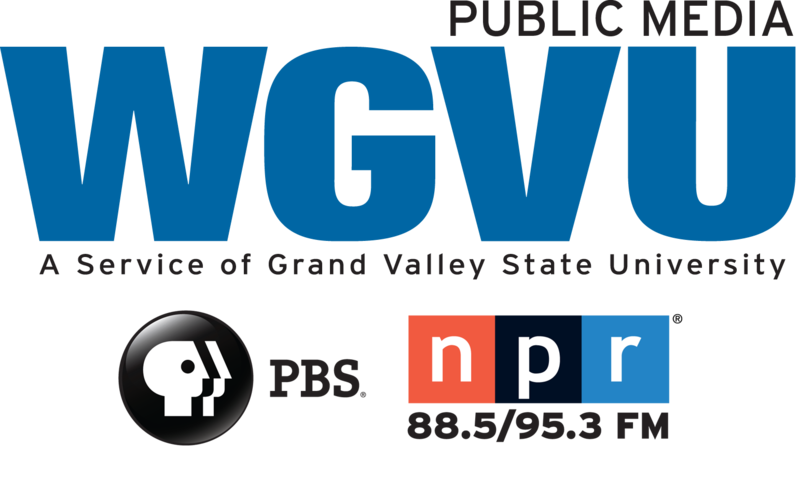 The League says severe partisan gerrymandering of the state’s district lines has suppressed the voices of Democratic voters. The legislators are not actually being sued. The lawsuit is against the Secretary of State. But a judge said the lawmakers have relevant information about how the lines were drawn. The judge ordered them to turn information over to the League. They haven’t done that yet. Mark Brewer is an attorney for the League. The League wants the judge to require the legislators turn over the documents by Friday – or be held in contempt.